It is already known that a biopic has been made on the life of Prime Minister Modi, which is titled PM: Narendra Modi. 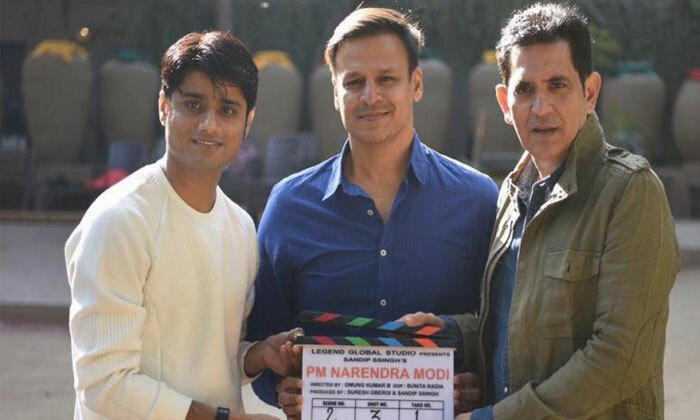 Featuring Vivek Oberoi in the role of Modi, the film is slated to release on April 5th. But, a petition was filed in Delhi High Court by the rival party against the film’s release. As the election code is underway in the country, they didn’t want the film to get released ahead of the polls. But their petitions to get a stay on film’s release was rejected by the High Court. Thus, all lines are now cleared for the film’s release. Thus, it will hit the screens as per the planned. Omung Kumar, who earlier directed films like Mary Kom and Sarabjit, has helmed this project. It is produced by Sandip Sharma and Suresh Oberoi. 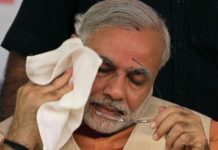 Meanwhile, a web series titled MODI was also made and is gearing up to release online soon.